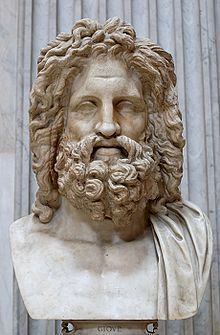 The bust of Zeus found at Otricoli (Sala Rotonda, Museo Pio-Clementino, Vatican). . Wallpaper and background images in the Griechische Mythologie club tagged: zues.